We install timber pedestrian and driveway gates, contact your local contractor for available designs. All our gates are custom made on-site to your requirements. 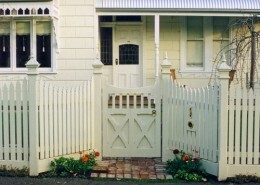 Add immediate appeal to your home with quality decorative feature fences and gates. For large gates or driveway gates in high use areas, a galvanised sliding or swinging steel frame can fitted to the rear of the gates to increase durability and functionality. 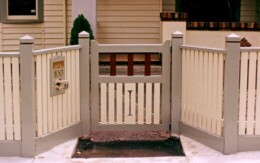 Driveway gates can be manufactured as an identical or symetrical pair. 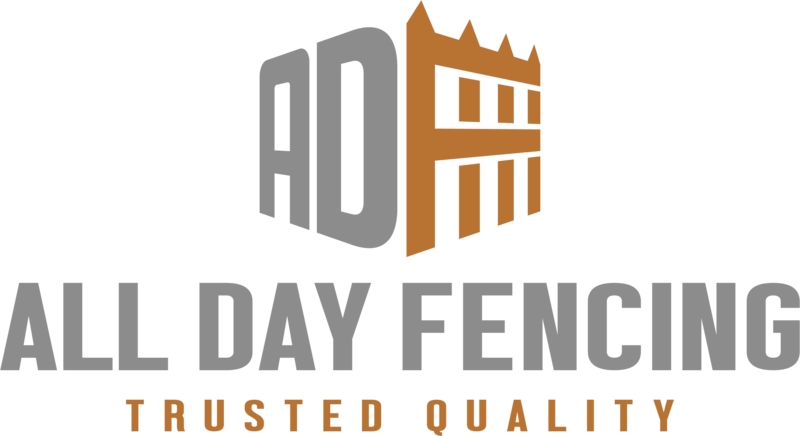 There are many considerations when choosing your new gate and fence design. What are your requirements? Are you trying to keep the kids in? ..are you looking to improve the street appeal? ..are you trying to block out road noise? ..do you seek privacy? ..wind protection or fire resistance? Have you got the space for swing gates (gates that open inward? ), remember this will reduce your space inside the gate area. 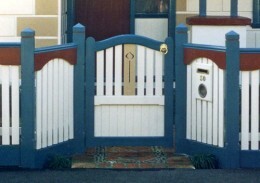 You may choose to hinge the gates to form smaller folding sections or do you have room for a sliding gate? Is the ground level, both across the gate opening and where the gate swings? The bottom of the gate should have a minimum 40mm clearance so the gate does not get stuck on stray rocks or sticks. If the ground level inside the fence is running uphill you will have to allow enough clearance for the gate to open. If the slope is fairly steep, move the posts in 1.5m and open the gates out.